Awww man, where do I get started with this one? Every once in a while I take a random chance on a book because the premise is just too cool to pass even though I'm completely unfamiliar with the author. BTTI was totally worth the chance I took on it and if you love a good time traveling adventure then you will dig this story. But it's so much more than just a time-travelling caper. 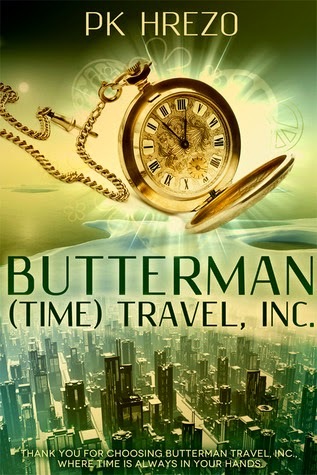 Bianca is on the cusp of becoming a fully licensed time traveler when former boy-bander, Tristan Helms, comes to Butterman Time Travel, Inc. looking to take a trip into his past. He's willing to pay a lot more than the going rate for his trip and with a nosy government auditor hovering over the family business Bianca has to find a way to get Tristan on his way without any rule breaking. Of course, it's never that easy and with Tristan's recent stint in rehab under his belt trying to keep the pop star out of trouble may prove too much. 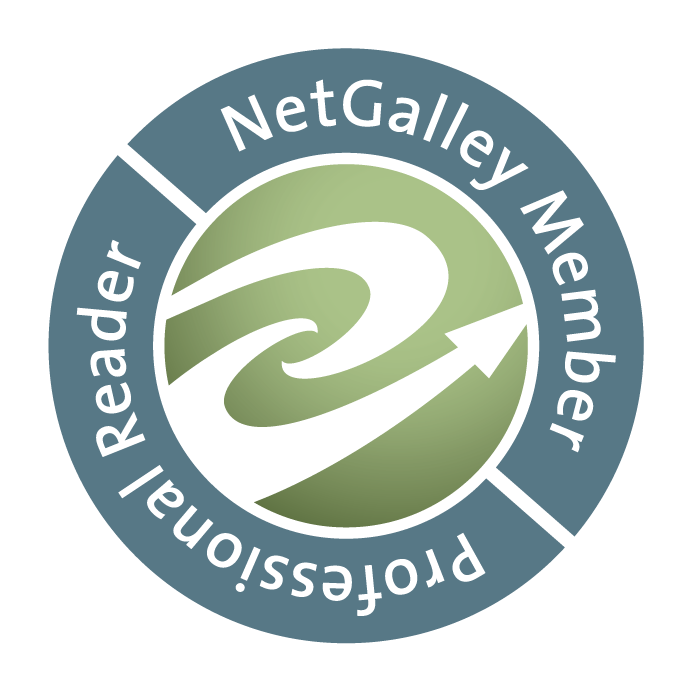 I really don't want to give too much away but if you geek on music and musical legends, scifi technology and futuristic imaginings, things like Doctor Who, with splashes of romance you will love What Hrezo has conjured up in BTTI. I wasn't too sure if I was digging it at first because it takes a few chapters to absorb the culture of the future Bianca is in but once the story picks up there are lots of chuckle inducing moments and just the right amount of romantic tension to keep you on the edge of your seat. I actually listened to it in audio instead of reading it and wasn't overly happy with the narration and editing of the audio but either way it's a good read.